If you are excited about what IBM has next in line on the #domino2025 roadmap, than this webinar is what you have been waiting for. 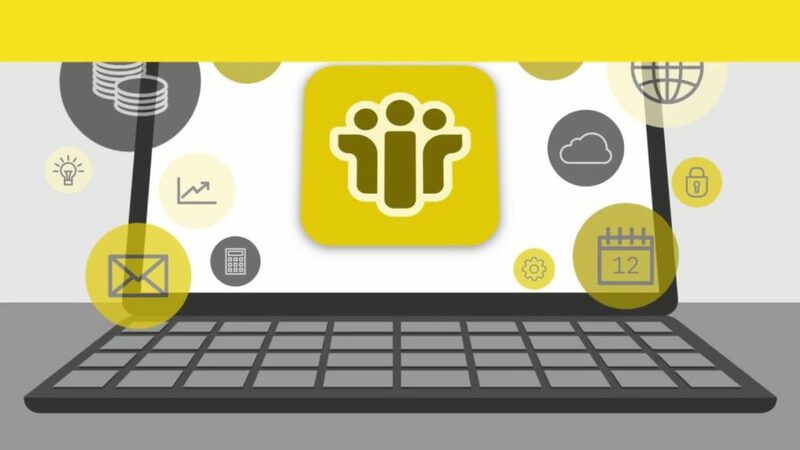 This webinar is scheduled for August 2nd and it will focus, as you might have guessed already on Domino apps in Cloud. The third webinar from May 24th titled “What’s new in Mail and Chat V10” can be found HERE. The fourth webinar from June 28th titled “Node.js and Domino V10 Essentials – What You Need to Know” can be found HERE.